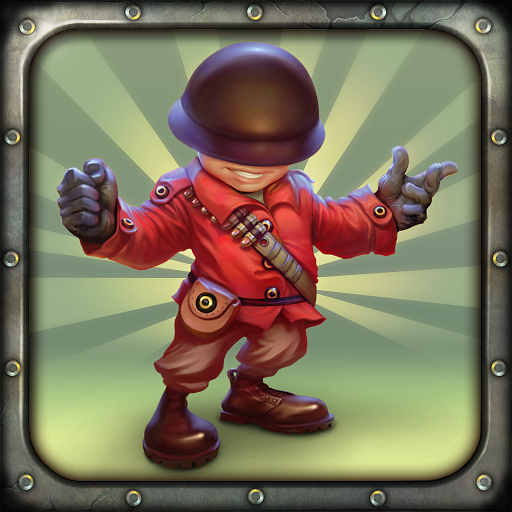 If you're a fan of Fieldrunners, you've probably noticed that both iPhone and iPad versions of the game haven't been updated in well over a year. You might have also been drawn to thinking that the game is all but abandoned by its developer, Subatomic Studios. But as it turns out, the lack of updates to Fieldrunners doesn't necessarily point toward a lack of innovation on the developer's part. 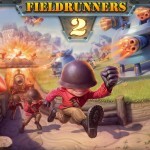 As it happens, the guys at Subatomic Studios have been busy with the upcoming launch of Fieldrunners 2. A straight-ahead sequel to the immensely popular and deservedly award-winning mobile tower defense game, Fieldrunners 2 improves upon its predecessor with more, more, and more. That is to say, Fieldrunners 2 appears to be taking its cue from Infinity Blade II with its introduction of more weapons, more enemies, and more gameplay enhancements. [gallery link="file" columns="5"] The soon-to-be-released game features over 20 stunning hand-painted levels across four unique environments, ranging from grasslands to urban zones. 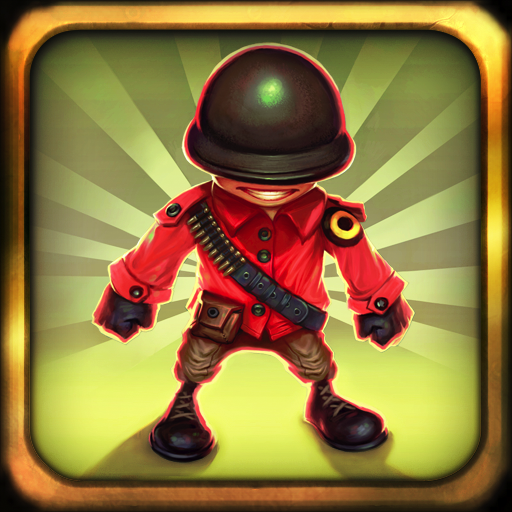 Each level requires you to defend your base against the onslaught of over 30 different types of fieldrunners. To this end, over 20 towers and loadouts are at your disposal. In the words of Subatomic Studios, "The limbo-of-death Link tower, the sniper-like Railgun tower, and the we-probably-shouldn’t-be-giving-this-to-people Nuke tower join dozens of others for powerful all-new defensive capabilities." If those exciting descriptions don't get your tower-defensive pulse pumping, better check if you have a pulse in the first place. 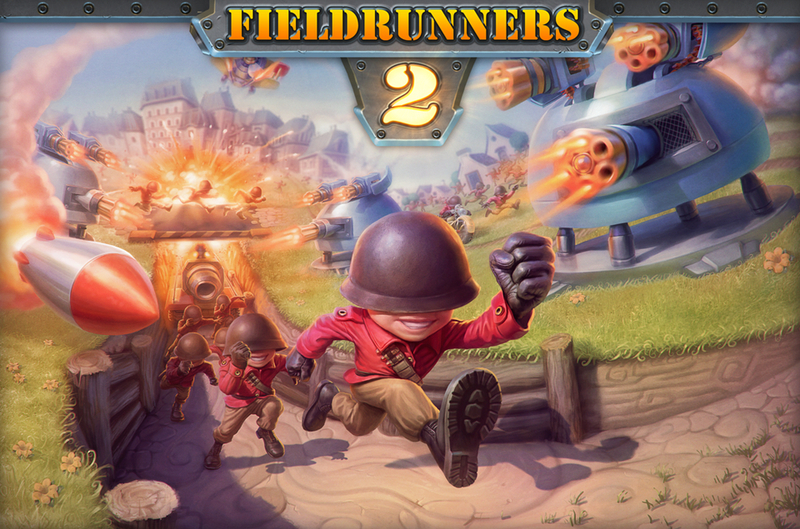 Fieldrunners 2 is launching in the App Store at the end of June. It's set to be initially available on the iPhone, but it's sure to come to the iPad shortly afterward. 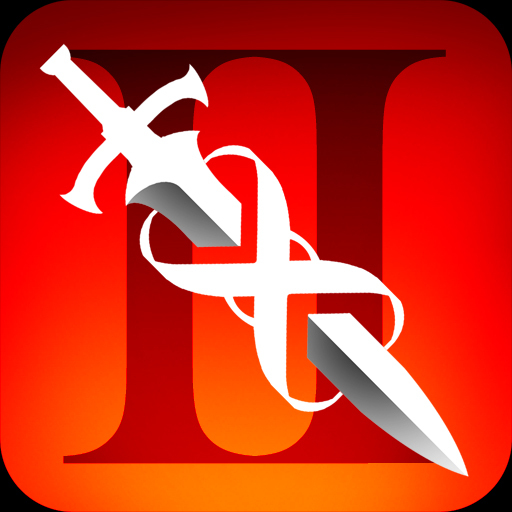 Does Fieldrunners 2 have what it takes to be the Infinity Blade 2 of mobile tower defense games?